Once upon a time…I absolutely dreaded eating breakfast. Growing up I was force fed Weetabix for breakfast. Every. Single. Day. I would hope that one day the meal would change. It wasn’t until I was older and was allowed to make my own breakfast that I switched it up. 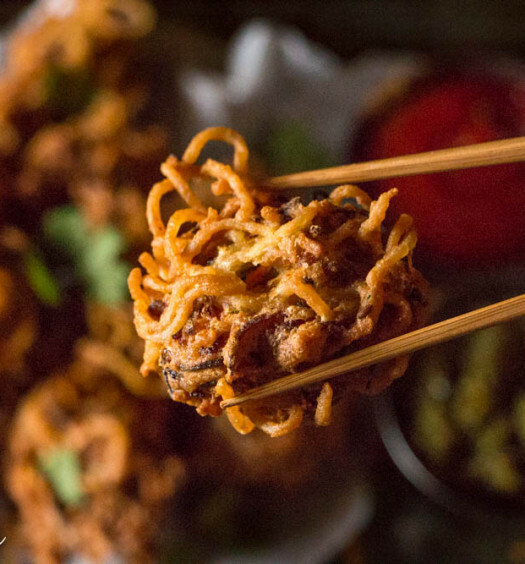 I was a very picky eater growing up specifically picky towards the texture of different foods. Nowadays, I rarely eat cereal. We weren’t much of a cereal family growing up…or maybe it was just me…I’m the person that eats dry cereal with a glass of milk on the side because I can’t bear the thought of soggy cereal. I stuck to simple buttered toast, like my grandma did. Oatmeal and porridge were always my greatest battle. They reminded me of the Weetabix days that I dreaded so much. It was only when I started to eat steel cut oats that I enjoyed oatmeal! They have a chewier texture and a bit of bite which I prefer. 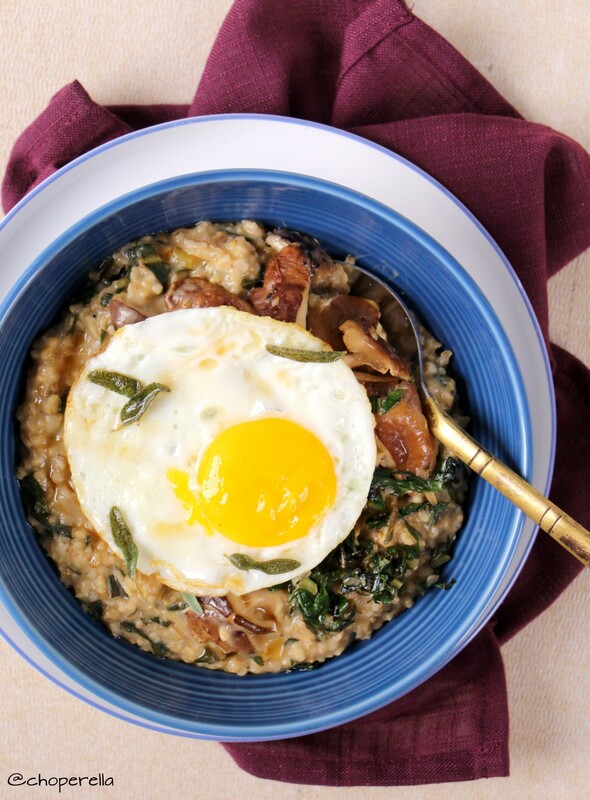 Since I’ve always enjoyed a savoury breakfast and I’m completely obsessed with eggs, I decided to switch up the steel cut oats I’ve been enjoying! This recipe uses Better Than Bouillon vegetable base which adds a heap of earthiness and depth to the dish. It’s a smooth base which is super easy to mix into the oats; no one will know your delicious secret! 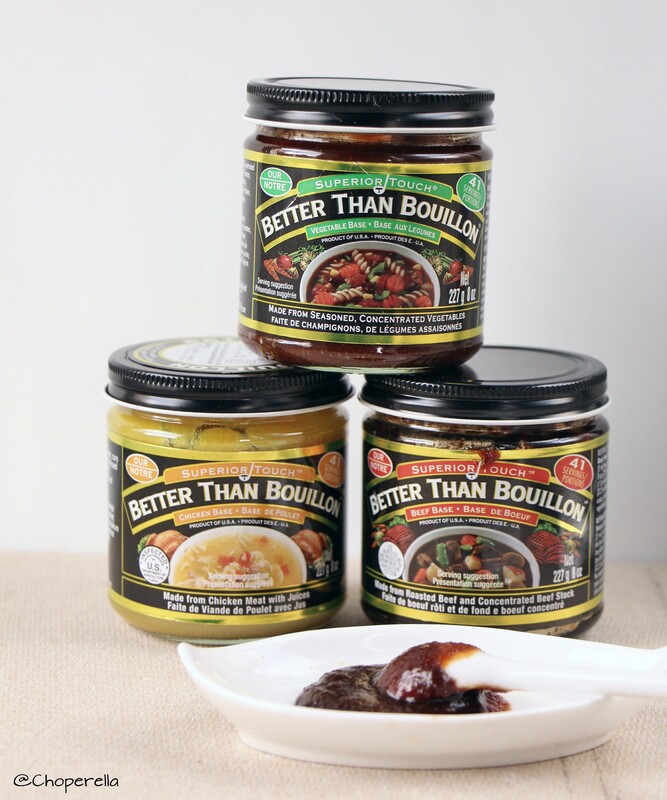 Better Than Bouillon has a variety of bases that are so incredibly good. They use real meats, seafood, vegetables and all natural seasonings. For my vegan friends, the vegetarian base is vegan- certified! I’ve tried a number of different bouillon bases before but I really enjoy this brand. It’s cost effective with approximately 41 servings in a jar so a little goes a long way and they’re very flavourful. I guess as we grow up we learn to try new things and overcome our fears and tendencies. I’ve warmed up to the idea of eating oatmeal for breakfast and I can even enjoy it savoury with a few delicious ingredients. This recipe is super versatile. You can switch it up and enjoy it for any meal by changing the Better Than Bouillon base you use or changing the toppings and fillings. I enjoy an earthy flavour palette but feel free to be creative! Check out my video below of how I made this from start to finish. You can also find their products on sale at Sobey’s and Loblaws this month. Additional toppings: avocado, squash, bacon, tofu, chickpeas/lentils, roasted red peppers, roasted eggplant, grilled chicken, steak, kale, spinach, beets, etc. 1.In a sauce pot, add water and bring to a boil. Add the Better Than Bouillon Vegetable Base and mix until dissolved. Add the oats, and parmesan cheese (or rind) and bring to a boil. 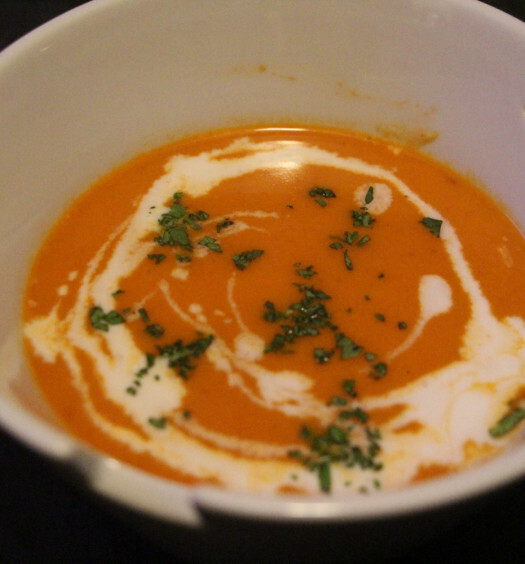 Cover and reduce to a simmer for 30-40 minutes until you get your desired texture, stirring every so often. 2.As the oats are cooking, heat oil in a medium sauté pan on medium-high and cook the onions until soft. Add the mushrooms and cook until all the moisture has evaporated. Add the chopped greens and sauté until wilted. Squeeze in the lemon juice and season with salt and pepper. 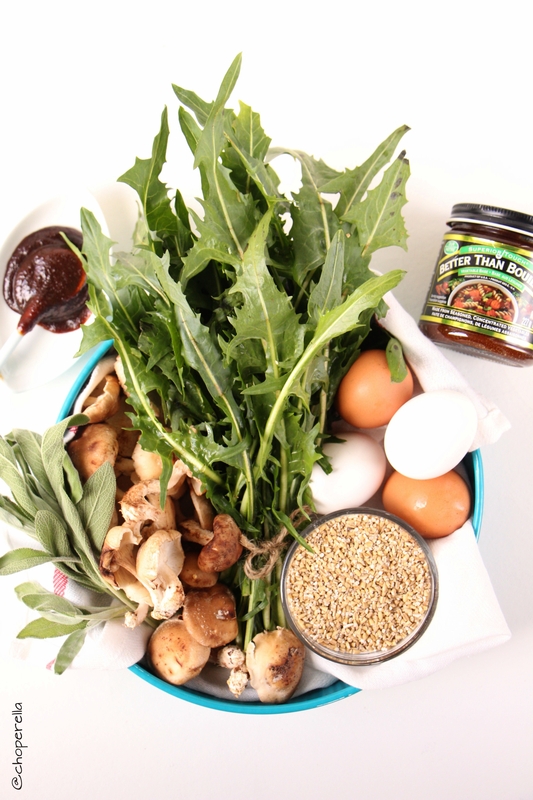 3.Once the oats are cooked to your desired consistency, mix in ¾ of the mushroom, onion and greens. Save the rest for garnish. Add the lemon zest and mix to combine. 4.Heat a medium non-stick pan on medium low heat. Lightly oil and gently crack eggs. Cook to desired consistency. I prefer my yolk soft. 5.Give the oats a final stir and divide into serving bowls. 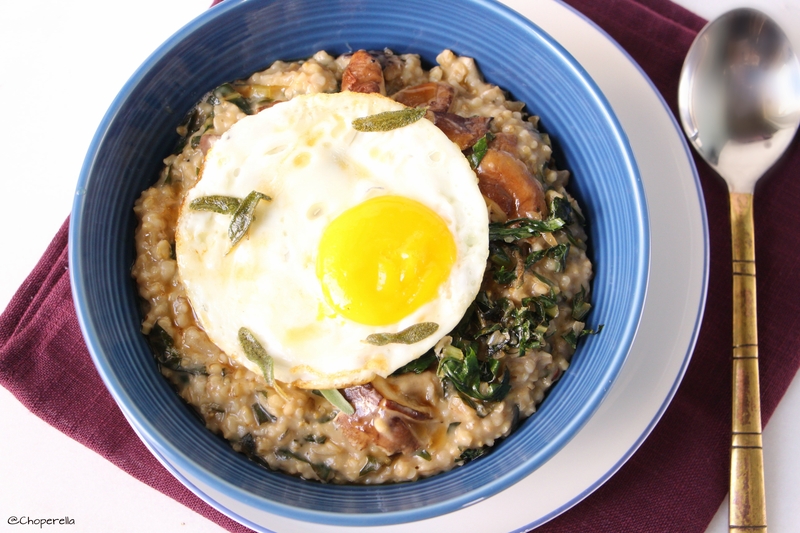 Top with remaining mushrooms and greens and top with a fried egg. 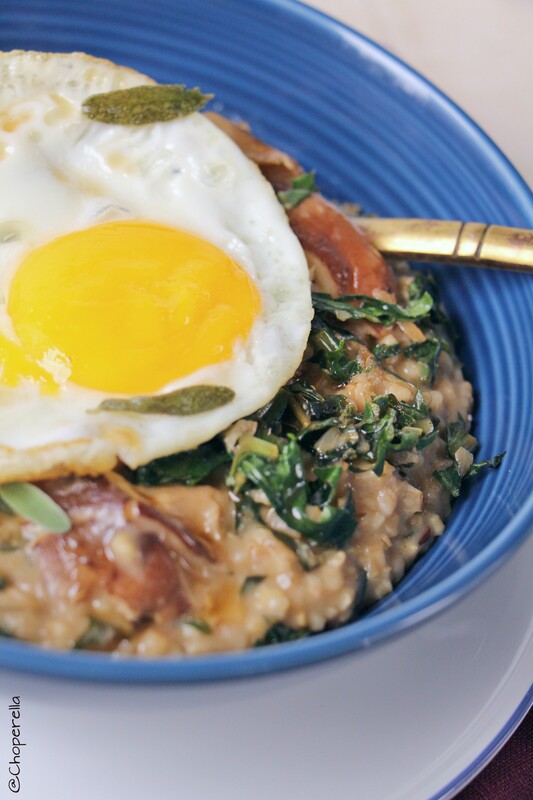 -Steel cut oats can be kept in the fridge for up to three days and they freeze well too.